Wonderful 1-story, Updated Home, located on a large Â½ acre corner lot! Covered front porch, attached concrete carport with storage, and a large patio for entertaining! Spacious Kitchen features custom cabinets, recessed lights, all appliances to remain. Recent updates include new floors thru-out, new paint, new appliances, and more. 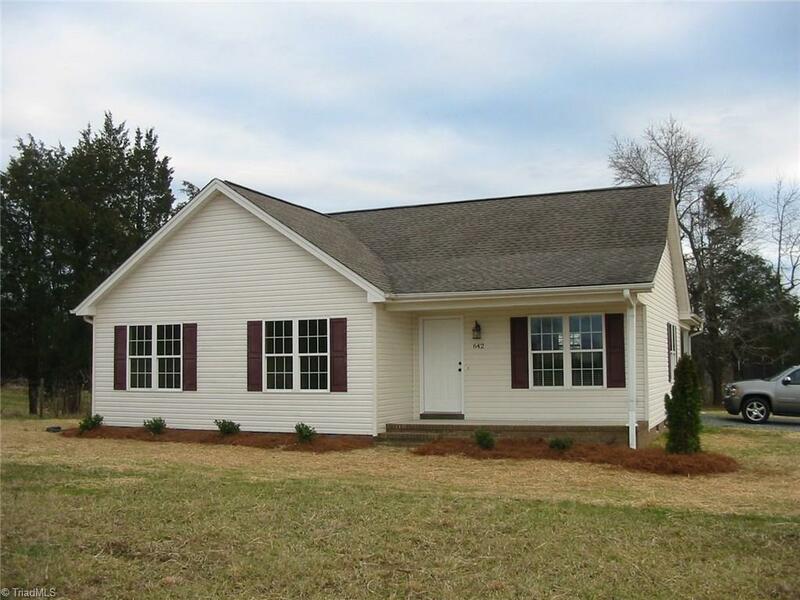 Easy commute to I85/40, Hwy 70, Picturesque country setting with city convenience! Like New! Come and See!